CareerBuilder’s latest survey finds that nearly three quarters (74%) of employers are affected by a bad hire. Furthermore, it found the average cost of one bad hire is nearly US$15,000 (HK$117,000 ) but the average cost of losing a good hire is almost double that. 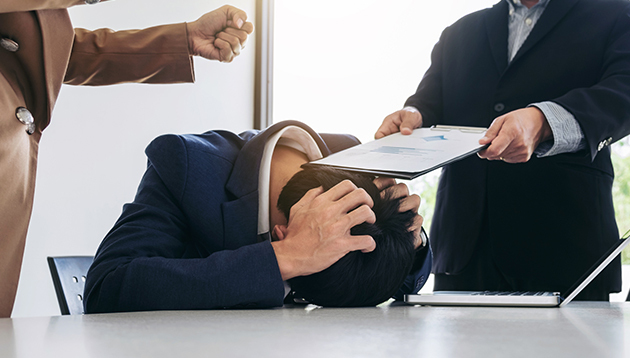 When asked how a bad hire affected their business in the last year, 37% of employers cited less productivity, 32% said lost time to recruit and train another worker and 31% found compromised work quality. The survey also showed that two in three workers accept a job and later realise that is a bad fit and half of these workers quit within six months. While perceptions of loyalty were drastically different, 75% of workers say they are loyal to their employer but just over half over (54%) said they feel like their company is loyal to them. Conducted by Harris Poll online during August and September this year, the survey spoke to a representative sample of over 2000 full-time hiring managers and human resource professionals and more than 3000 full-time workers across industries and company sizes in the U.S. private sector. In further news, ST Logistics has signed two MoUs with NTUC LearningHub and NUS, in a bid to upskill Singapore’s logistics workfor..
We took a look at how some of the city's biggest employers reward their employees. Featuring Cathay Pacific, Midland Holding and Y..